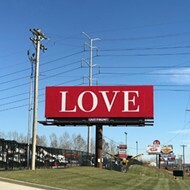 That controversial electronic billboard urging St. Louis-area drivers to “Make the Gospel Great Again” may have been taken out of rotation from the spot it was first spotted near 170 — but it's still displaying its message in Maryland Heights. 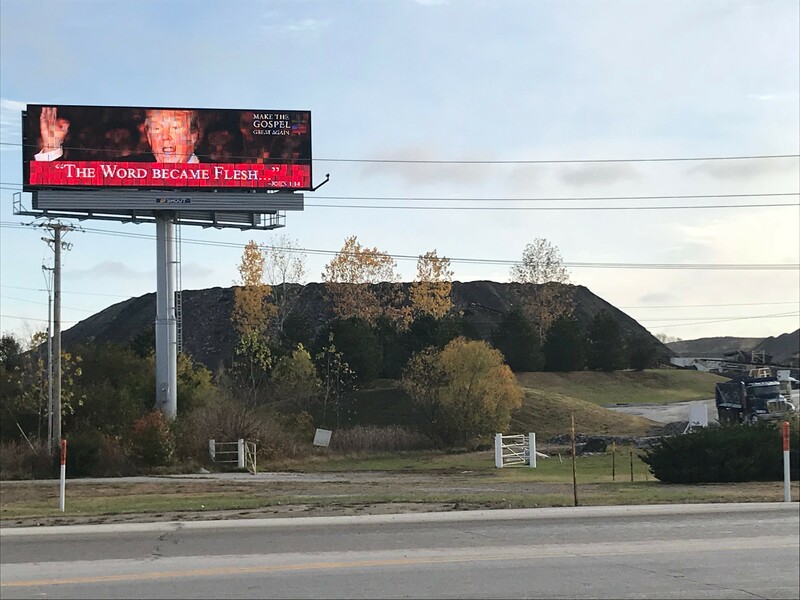 A Shout Outdoor Media billboard located at the intersection of Maryland Heights Expressway and Riverport Drive repeatedly showed the ad yesterday morning. Ironically, the billboard displayed the message above the famously smelly Champ landfill. 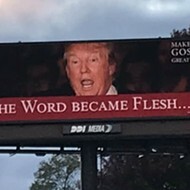 In addition to the language echoing President Donald Trump's call to make America great again, the advertisement depicts Trump with a passage from John 1:14, “The word became flesh…” displayed underneath. A literal reading suggests the advertisers are attempting to compare President Trump to Jesus. 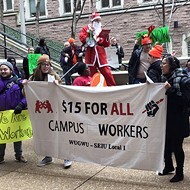 Shout Outdoor Media did not respond to several messages seeking comment yesterday. 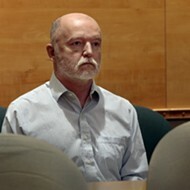 DDI Media did not disclose the identity of the client who purchased the ad campaign. 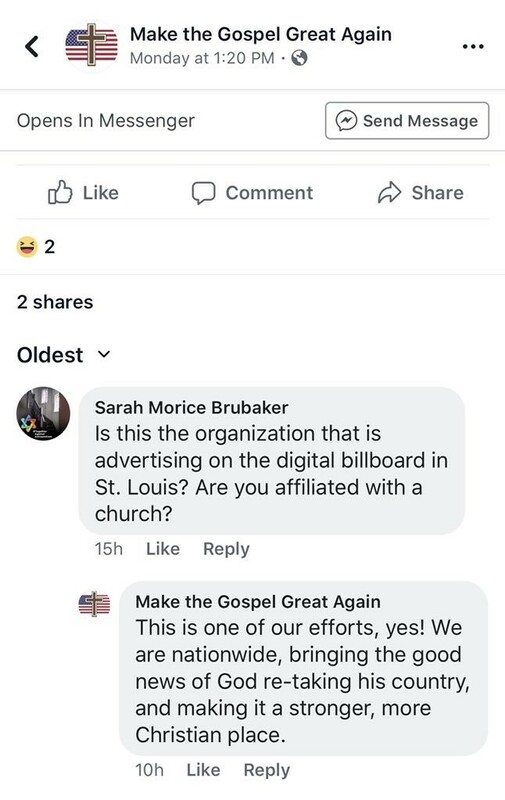 However, KMOV reported that a group using the name “Make the Gospel Great Again” took responsibility for it. Editor's note: A previous version of this story incorrectly identified the landfill just behind the billboard. It is not, in fact, the West Lake Landfill, but rather Champ Landfill. We regret the error.